Bamboo is a grass and not a product derived from forestry. Because of this, it is the most environmentally sound plant, used for production of various products, in the world. Bamboo can be harvested and replenished with virtually no impact to the environment and Bamboo can be grown in soil damaged by overgrazing and poor agricultural techniques. Unlike most trees, improper harvesting does not kill the bamboo plant and that allows for the topsoil to stay in place. Additionally, because of its dense litter on the forest floor, it actually feeds the topsoil over time. This plant’s rapid growth produces a yield 25 times higher than that of timber and, with selective annual harvesting, has the capability of complete regeneration without a need to replant. 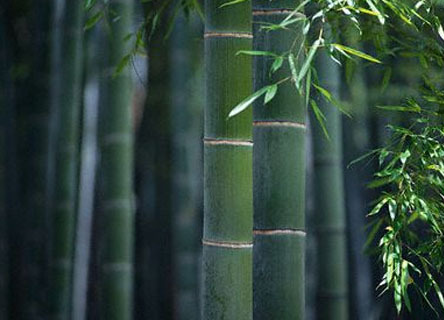 Bamboo is the fastest growing plant on Earth, growing 1/3 faster than the fastest growing tree. The application of this product to flooring, not only protects the environment, but also produces flooring that rivals the tensile strength of steel. Carbonized bamboo is is achieved by pressure steaming the bamboo, this darkens the bamboo into a rich, amber color. 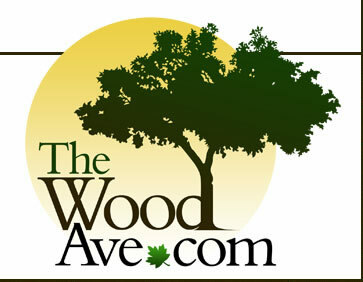 $2.49 sq ft. $2.49 sq ft. $2.49 sq ft. $2.49 sq ft.